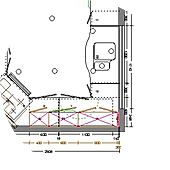 Essentially a successful kitchen design starts from the inside out. 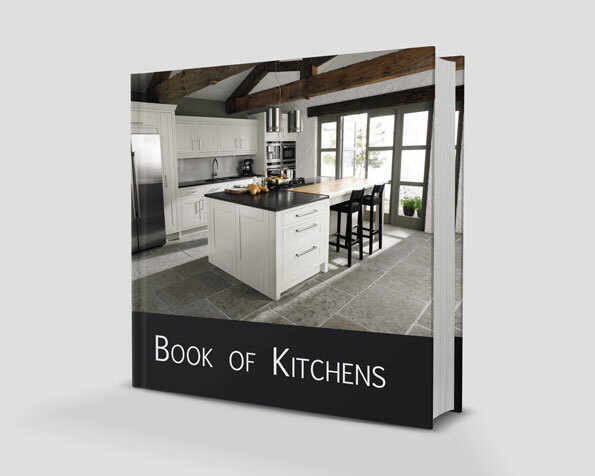 Too often the kitchen plan considers the position of the sink, cooker and refrigerator but overlooks the location of utensils, small appliances and critically, packaged goods. Avoid endless frustration by spending time with your Kitchen Emporium designer at the planning stage to ensure your storage is easily accessible and sufficient for all your needs. 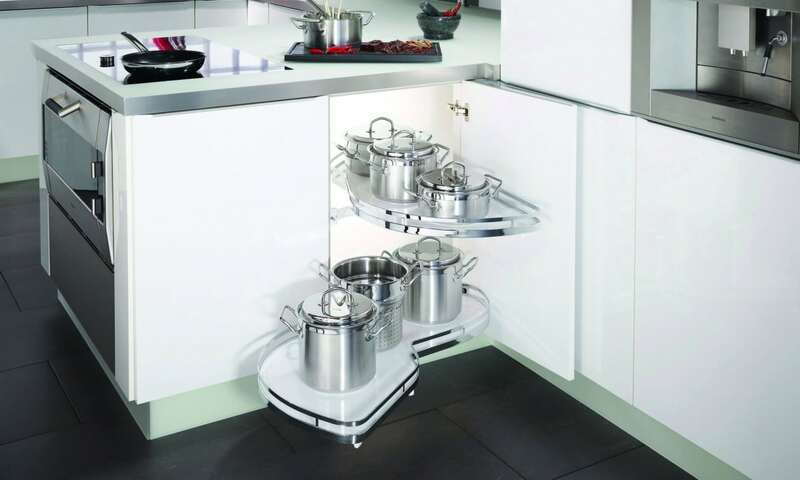 When it comes to squeezing the maximum potential out of the space in your kitchen, Kesseböhmer are past masters. 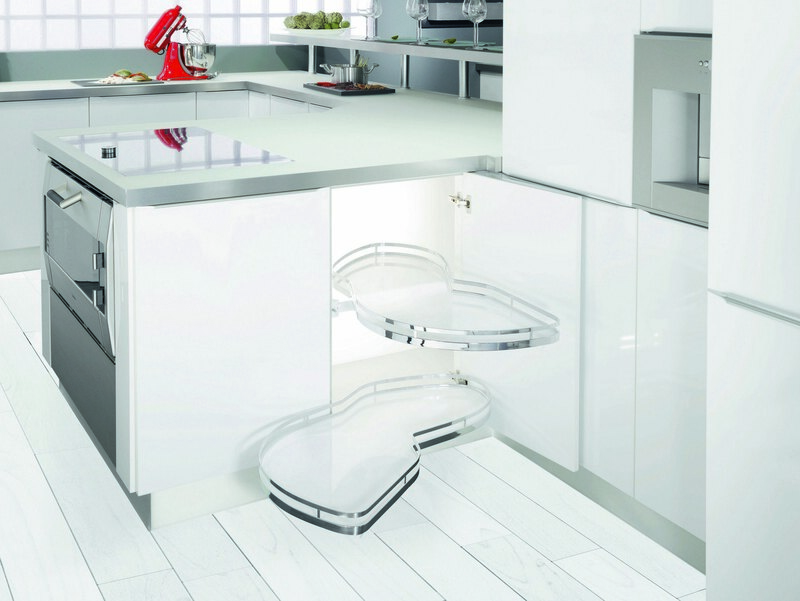 Manufactured exclusively in Germany, Kesseböhmer products regularly win Europe’s top awards for design and innovation. You can also be confident of a lifetime of trouble-free service. Whilst Kesseböhmer products have a number of imitators they have no equals!